The Film Society of Lincoln Center announces Ang Lee’s highly anticipated “Billy Lynn’s Long Halftime Walk” as a Special World Premiere Presentation of the 54th New York Film Festival (September 30 – October 16) on Friday, October 14, at AMC Lincoln Square. New York Film Festival Director and Selection Committee Chair Kent Jones said, "Billy Lynn’s Long Halftime Walk astonished me, and it moved me deeply—in the grandest way, as a story of America in the years after the invasion of Iraq, and on the most intimate person-to-person wavelength. Ang Lee has always gone deep into the nuances of the emotions between his characters, and that’s exactly what drove him to push cinema technology to new levels. It’s all about the faces, the smallest emotional shifts. In every way, `Billy Lynn' is the work of a master." “Billy Lynn” is also a giant step forward in the art of cinema, made with a cinematographic process years ahead of its time. The film, from TriStar Pictures and Studio 8 in association with LStar Capital, Film4, Bona Film Group, and Fosun Media, is the first full-length narrative film shot in 4K, native 3D at the ultra high rate of 120 frames-per-second. The NYFF event will be the first time ever the format will be screened publicly. Creating the film in this immersive format required technical invention at each stage of the process—prep, shooting, and postproduction. The commercial run of the film will play in a variety of 2D and 3D formats, all of which display the new techniques with which the film was made. Lee’s stunning adaptation of Ben Fountain’s novel is the story of an Iraq war hero (newcomer Joe Alwyn) who comes home with his fellow members of Bravo Company for a victory tour. 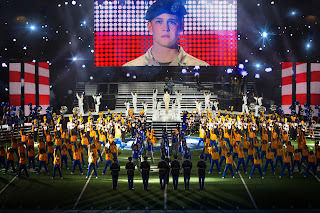 This culminates in a halftime show at a Thanksgiving Day football game—a high-intensity media extravaganza summoning memories of the trauma of losing his beloved sergeant in a firefight. Lee’s brave, heartbreaking film goes right to the heart of a great division that haunts this country: between the ideal image of things as they should be and the ongoing reality of things as they are. With a brilliant supporting cast, including Kristen Stewart, Chris Tucker, Garrett Hedlund with Vin Diesel and Steve Martin. Lee has a long history with the festival. Most recently, his Oscar-winning “Life of Pi” was Opening Night of NYFF50 in 2012. His 1997 film “The Ice Storm” opened NYFF35, and “Crouching Tiger, Hidden Dragon” was Closing Night of the 38th festival in 2000. Directed by Ang Lee and produced by Marc Platt, Ang Lee, Rhodri Thomas, and Stephen Cornwell, “Billy Lynn’s Long Halftime Walk” is based on the widely acclaimed, best-selling novel by Ben Fountain, with a screenplay by Jean-Christophe Castelli. 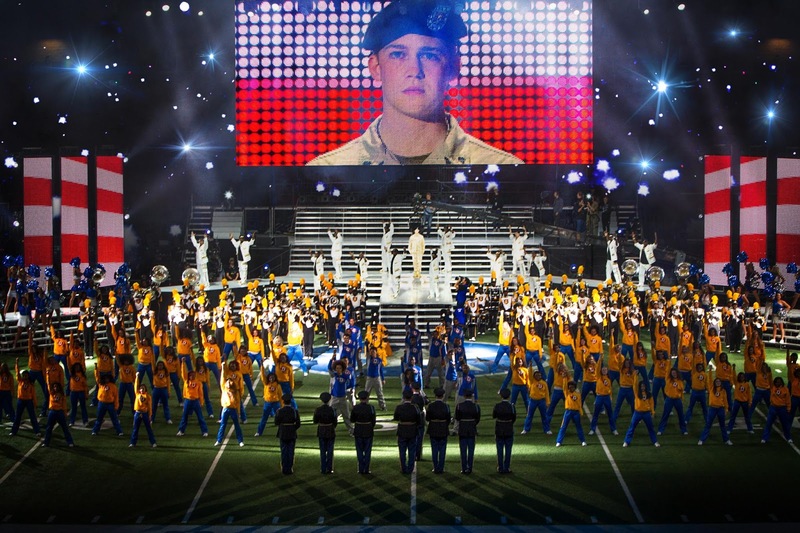 Opening across the Philippines on December 07, “Billy Lynn's Long Halftime Walk” is distributed by Columbia Pictures, local office of Sony Pictures Releasing International.